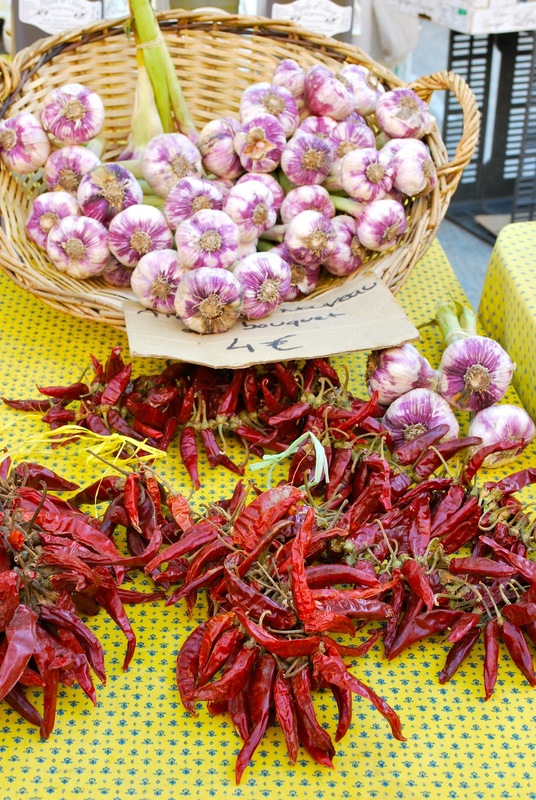 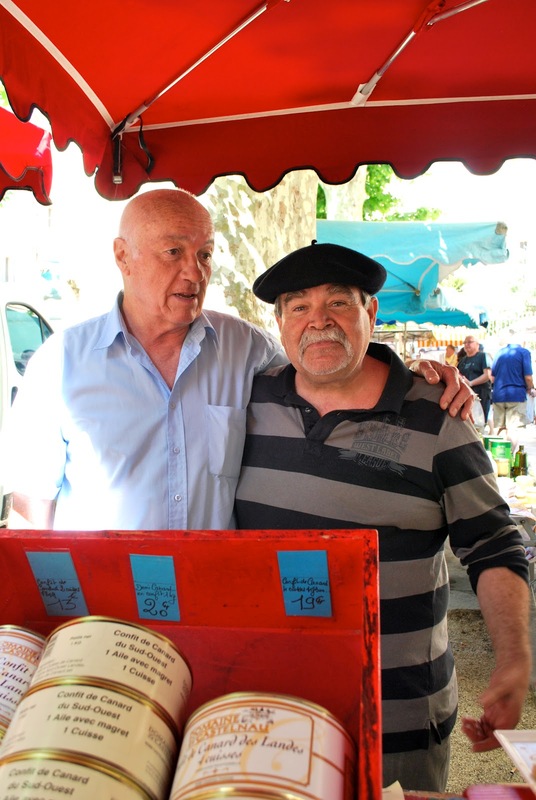 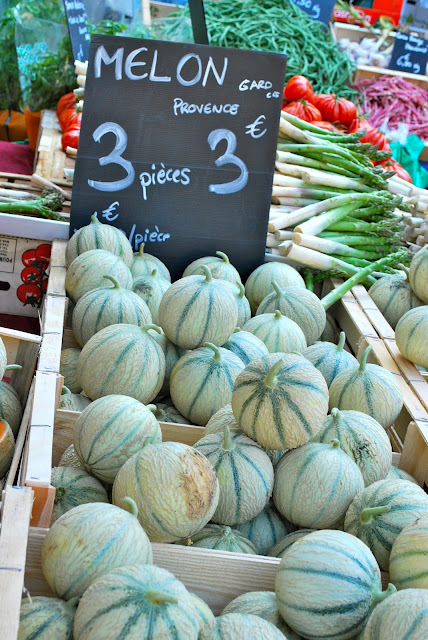 Somehow the fresh produce in France seems to be full of flavour and taste like you remember it used to. 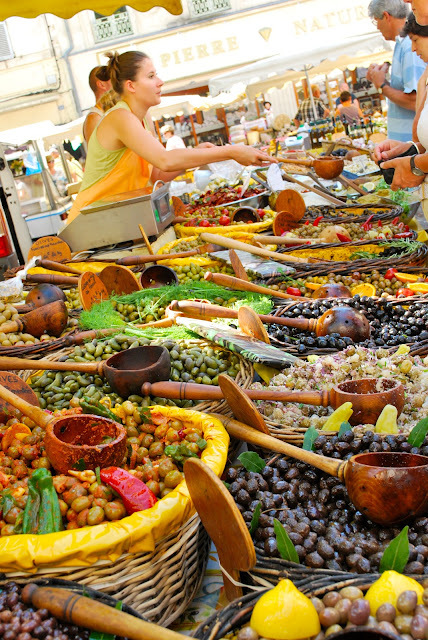 The street markets are a great way to find quality food and enjoy your shopping at the same time. 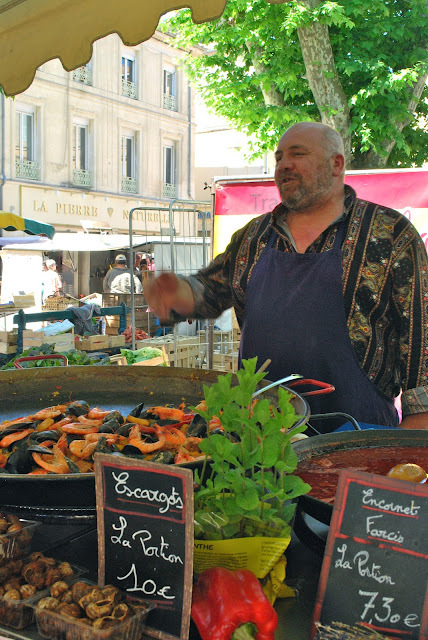 The locals use Herbes de Provence on practically everything ! I thought the shirt on this Brutus matched his paella !